To combat swollen, puffy eye contours upon awakening, apply as a luxurious wake-up mask for 15 min. then remove with cool water. This delicate cream works deep down on the eyelids to produce an immediate sensation of freshness. imparts a soothing distressing sensation. 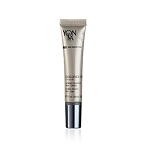 I have used this product for over 20 years, and continue to love the way it helps the skin around my eyes. LOVE LOVE LOVE THIS!!! Best eye creme ever!! I have always had very tiny bumps under my eyes......now they are GONE! I bought this product for dark circles under my eyes, which are also gone. What a bonus! Great product and you only need a very small amount to do the job. Love it! Love this product. It has really reduced the dark circles under my eyes. 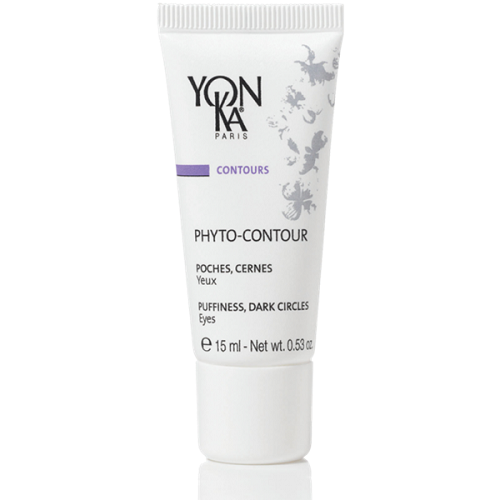 Yonka Phyto-Contour is the only eye cream I have ever used that reduced puffiness and dark circles. Its gentle ingredients don't irritate my eyes. Use sparingly a.m. and p.m. after cleansing and toning.